Infantino Explore & Store Gym, Owl only $15, FREE Shipping Eligible! 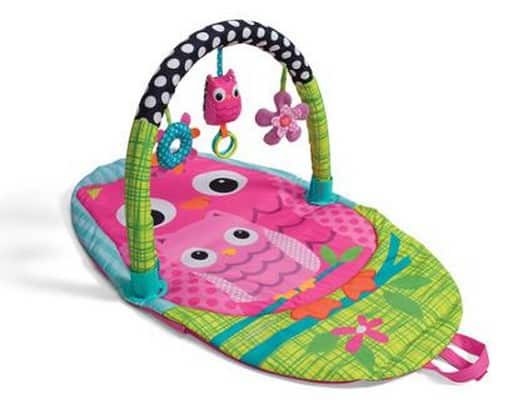 The cute Infantino Explore & Store Gym, Owl is on sale for $15.19 at Walmart.com right now. That is a great price for a baby gym that you can easily take with you!